Betty Cuthbert was an Australian former athlete who had won four Olympic gold medals. Check out this biography to know about her childhood, life, achievements, works & timeline. 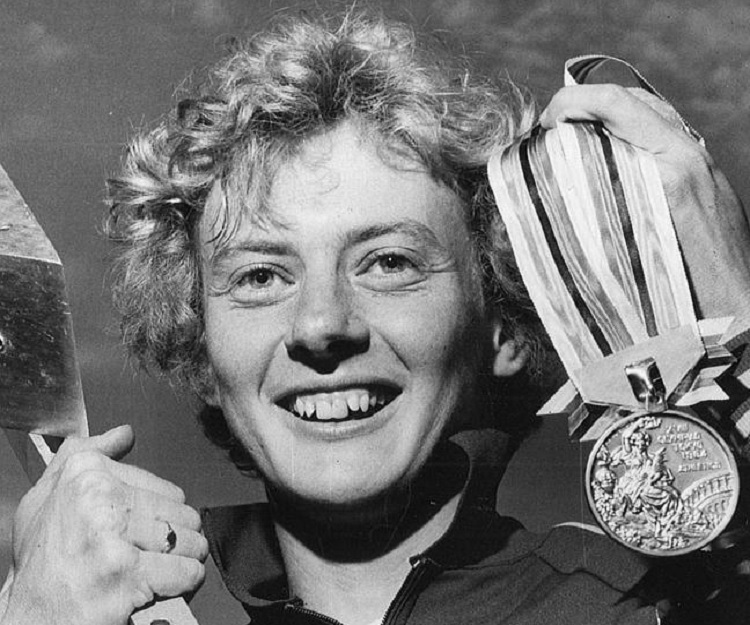 Betty Cuthbert was a famous Australian athlete and Olympian. Winner of four Olympic gold medals, she is fondly remembered as the “Golden Girl”. A runner since childhood, it came as no surprise that she would aim for the Olympics one day. Encouraged by her mother, and trained by sprinter June Ferguson, she went on to set world records for the 60 meters, 100 yards, 200 meters, 220 yards, and 440 yards. She won the gold medal in the 100 meters, 200 meters, and 4X100 meters relay at the 1956 Melbourne Olympics and at the 400 meters at the 1964 Tokyo Olympics, making her the sole Olympian to have won a gold at all running events. 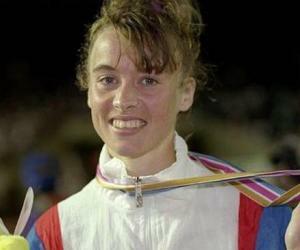 The Olympics were not her only calling and she participated in many national competitions, namely the Empire and Commonwealth Games that added to her medal tally. Unfortunately, she became afflicted with multiple sclerosis in 1969 that rendered her formerly powerful legs useless. Bound to a wheelchair, she still exuded the same spirit that she had in her prime and campaigned for those suffering from multiple sclerosis until her death in 2017. Elizabeth “Betty” Cuthbert was born on April 20, 1938, in Merrylands, New South Wales. She had a twin sister named Marie and a brother named John. 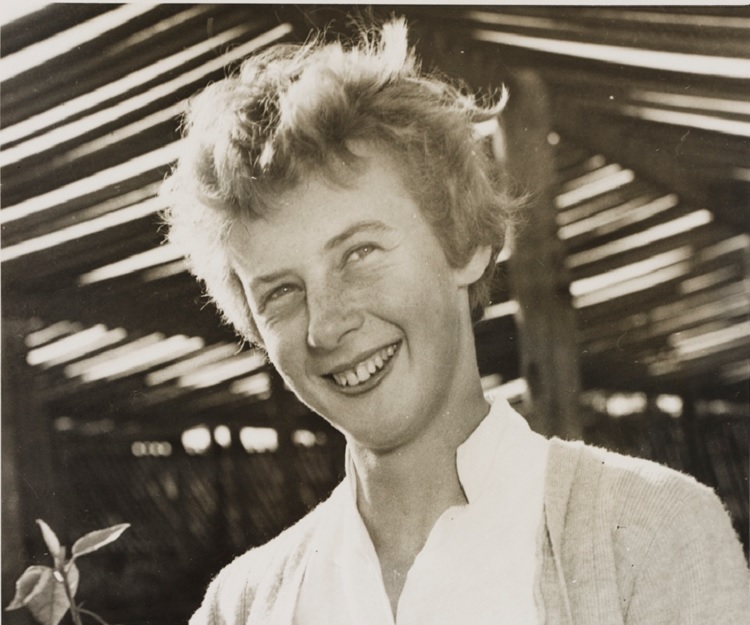 She grew up during the depression in 1930s Sydney where their father owned a plant nursery. Betty loved to run barefoot between the rows of plants because she felt free when she ran. She attended Ermington Public School where she excelled in sports and was awarded a trophy for being the best girl athlete. Her high schooling was done at Macarthur Girls High School, situated on the Parramatta River. Here she met June Ferguson, the athletics coach who would guide her on the path to greatness. It was on Ferguson’s persuasion that she joined the “Western Suburbs Athletic Club”. In 1953, she set the 100 yards record in the national junior category that laid the foundation for future records she would go on to set. At the age of 17, in 1955, she set her sights on the upcoming Melbourne Olympics in 1956. On September 16, 1956, persuaded by her mother, she competed in a race that saw her break Marjorie Jackson’s 200-meter world record with a time of 23.2 seconds. Despite her remarkable performances she was insecure about being selected to the Olympic team as her ranking was outside the world’s top 15 in the 100 meters. Also, Marlene Matthews, her teammate was clocking better than her. Her confidence was so low that she bought a spectator ticket to the Games spending her life’s savings. During the Olympic trials, she won the 100 meters (beating Matthews) and 200 meters. She was chosen to represent the country and passed on the spectator ticket to her brother John. At the 1956 Melbourne Olympics, Cuthbert first reached the finals of the 100 meters and set a record with a time of 11.4 seconds in her heat. She went on to win the gold medal in the 100 medal. Four days later, she participated in the 200-meter event and was clearly the favorite to win. She equaled Marjorie Jackson’s Olympic record of 23.4 seconds and won her second gold of the Olympics. Betty Cuthbert was part of the Australia’s 4x100m relay team. The Australian team went on to win the gold medal in 4x100m relay. Her tally of 3 gold medals at the Olympics earned her the moniker “Golden Girl”. She participated in the Cardiff Commonwealth Games in 1958 but managed to win only a silver medal in 220 yards. Right before the 1960 Rome Olympics, she suffered from a torn hamstring but qualified nonetheless. She was eliminated in the 100 meter and withdrew from the 200-meter event. Her injuries that drove her into retirement in 1960. Eighteen months later, she emerged from her retirement and underwent intensive endurance training and preparation. Her training paid off and she won the 4x110 yards relay at the 1962 Commonwealth Games at Perth. In March 1963, she broke two 440 yards world records but injuries continued to plague her and she was defeated at the 1964 national championships. At the 1964 Tokyo Olympics, she won the 400 meters by clocking a time of 52.01 and secured her fourth Olympic gold medal. After her historic win at Tokyo, she retired from international competition. Later on she was afflicted with multiple sclerosis and spent her last years confined to a wheelchair. Cuthbert won a total of four Olympic gold medals in her illustrious career. 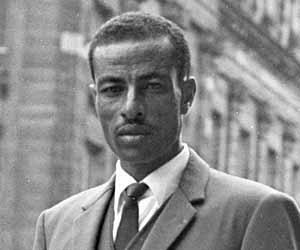 Three were at the 1956 Melbourne Olympics (100 m, 200 m and 4 x 100 m relay) and the fourth was at the Tokyo Olympics in 1964 (400 m). She is the only Olympian to have won the gold in all the sprint events i.e. 100 meters, 200 meters, and 400 meters. In 1985, she was inducted into the “Sport Australia Hall of Fame” and in 2012, into the “IAAF Hall of Fame”. She was one of 12 inaugural inductees of the IAAF. During her semi-retirement after the 1960 Rome Olympics, she tended to her father’s nursery and enjoyed the peace and quiet. Cuthbert was diagnosed with multiple sclerosis in 1969 that shocked her fans in Australia and the world over. Her disability did not dampen her spirit and she continued to be an active contributor to the cause of people affected by multiple sclerosis. She campaigned for research funds and support for the “Multiple Sclerosis Society”. She spent her later years in Western Australia, pouring her heart and soul into fighting for causes dear to her. Despite being hailed as one of Australia’s most respected and loved athletes she stayed out of the media glare and loathed publicity. Betty Cuthbert never married nor had children. She died on 6 August 2017 after a prolonged battle with multiple sclerosis. She has a street, Betty Cuthbert Avenue, named after her. It is the main street of Ermington shopping center in Ermington where she grew up. A park in Mandurah, where she currently lives, has been named the “Betty Cuthbert Park” in her honor. The park is situated at the corner of Tennyson Avenue and Glencoe Parade in Halls Head. 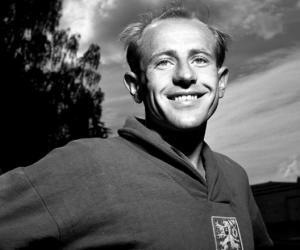 Cuthbert was the first Australian to win three gold medals at a single Olympics. During her high-flying days she was noted for her distinctive running style characterized by a high knee lift with a wide open mouth. She was one of the Olympic torchbearers at the opening ceremony of the 2000 Sydney Olympics. She was accompanied by retired sprinter Raelene Boyle.